Great stuff, cleans well for a natural soap and has a nice light scent. This is my favourite scent of the laundry detergent and it cleans very well too. 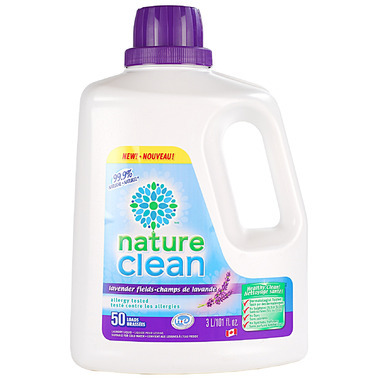 I would totally recommend, however, probably need it to use with unscented softener to not mix scents, I've tried with Moroccan Lilly and it doesn't work together well. works well enough, smells great, and I like knowing it's safe for my family and environment.